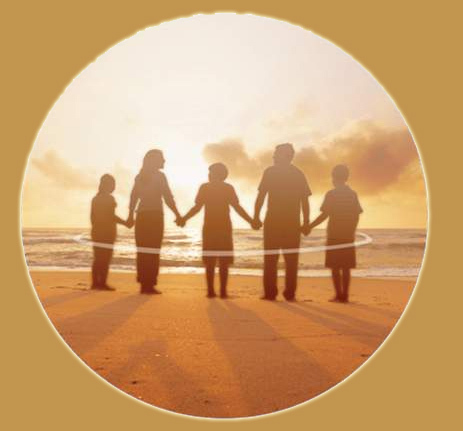 Thank you for visiting the Shekinah Counselling Services website. As you explore each page, you'll be able to access information regarding our therapists and the various services we offer. We have recently created an online appointment booking page to serve you better. All services are open to fees on a sliding scale. While a person can feel better after a good talk with a friend or relative, for moderate or severe emotional distress, this relief is only temporary. Talking with a trained listener helps alleviate emotional distress for good. The doctors in our practice are trained to listen and interact in a way that helps you get to the very root of your emotional concerns. We offer you an opportunity to face your difficulties constructively and confidently; freeing you to enjoy all the good things life has to offer. Don’t wait another minute. Give us a call at 647-247-1107. We’ll give you an opportunity to meet with one of our doctors and see if our practice is right for you. "Like a Burning Torch, Touching and Transforming Lives"
Copyright © 2011 Shekinah Counselling Services, All Rights Reserved.